The Professional Standards Councils have just released a new book, 21 years of regulatory innovation through professional standards, marking the anniversary of professional standards legislation in Australia. 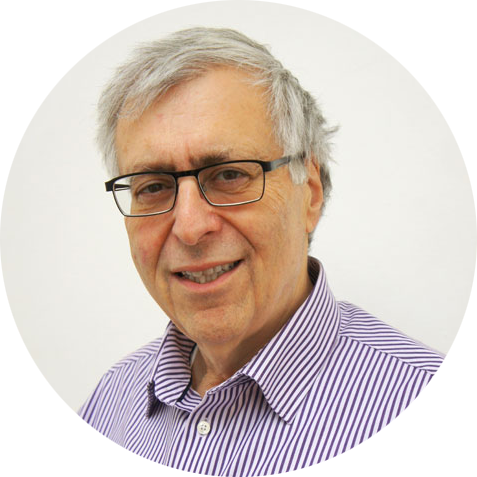 Taking an international perspective, the publication includes an article by PARN CEO Andy Friedman, who discusses the changing place of professional bodies in the UK. The professional regulation landscape in the UK is complex. In part, this reflects the long history of the largely autonomous development of the professional body sector. It also reflects substantial changes in response to pressure for professions to take, and be seen to take, more responsibility for public protection in cases of professional misconduct and incompetence. Regulation by statute has long been in force for some professions. The first statutes for the registration of professionals date from 1729 for solicitors, and from the 19th century for pharmacists, medical practitioners, dentists, veterinary surgeons and patent agents. Others were added in the 20th century, including for midwives and nurses, architects, opticians and various other health professions. Financial sector regulation focused primarily on firms until 2012 when independent financial advisers came under the statute-created Financial Conduct Authority. This acts as a meta-regulator to accredit professional associations that, in turn, help independent financial advisers attain and maintain the requirements for a Statement of Professional Standing. Regulation for other professions, such as engineering, is done through Royal Charters and there also are chartered professional associations in science and for various management functions. The Privy Council, which grants the charter, is the formal regulator, although it does not monitor how individual professionals are regulated. Many other professional associations self-regulate without a charter. About half the professional associations are subject to the light meta-regulation of the Charities Commission, which is confined to granting charitable status with no ongoing monitoring. Regulation of professionals has become visibly more focused on public protection since the late 20th century. Geoffrey Millerson found only 21 ethical codes from the 160 qualifying professional associations he identified in 1964 in his book The Qualifying Associations: A Study in Professionalization. He said written codes were considered unnecessary or even counterproductive at that time. “We can still pride ourselves upon knowing instinctively what is ‘done’ or ‘not done’; what is ‘cricket’ or ‘not cricket’,” he wrote (p 160). Now almost all professional associations have their own codes or require members to adhere to the code of another professional body. The content of professional codes has changed significantly. In the 1960s, codes were concerned most commonly with restricting advertising and with members poaching clients from each other. I, and others, did not find restrictions of that nature in 2005. Codes now focus more on honesty, integrity and trustworthiness in dealing with clients as well as general social obligations, such as those relating to safety and the environment. The sea change in codes is now being matched by an enhanced transparency in disciplinary procedures. Millerson referred to a lack of publicity given to findings. “Frequently, associations merely publish a brief passing reference to the occurrence in the journal, almost hidden away in a corner … no association is anxious to expose a grave matter to a wide audience,” he wrote in The Qualifying Associations (p 175). Now findings are made public through websites. In some cases the progress of disciplinary cases is made public as well as the rationale for the findings, PARN found in 2014. Many associations also hold their hearings in public. Both professional associations and regulatory bodies have become more transparent. The picture is complicated further by 21st century changes to government policies towards professional regulation. Labour governments between 1997 and 2010 enacted legislation to set up independent regulatory bodies. The Architects Registration Board was set up by an Act of parliament of 1997 and the General Teaching Council for England by an Act of 1998. Others include the General Social Care Council (2000); Nursing and Midwifery Council (2001); Health Professions Council (2002); Council for Healthcare Regulatory Excellence (a meta-regulator for healthcare regulatory bodies, 2002); Solicitors Regulation Authority and the Legal Services Board (2007); and the General Pharmaceutical Council, which was separated from the Royal Pharmaceutical Society of Great Britain (2008). However, the coalition government of 2010 withdrew substantially from regulatory activities as part of general cutbacks as well as being more sympathetic to self-regulation. The General Teaching Council for England was abolished in 2012. Funding for other regulatory bodies has been cut. PARN’s professional body financial benchmarking surveys show a dramatic fall in government funding and grants from more than 50 per cent on average in 2009 to only 33 per cent in 2014. This has been recovered mostly by a rise in income from research and consultancy, business development and special projects, as well as from publications. Regulatory bodies are becoming more commercial in their activities and their income sources are coming to resemble that of professional associations. In this they are beginning to compete with professional associations, particularly over continuing professional development support services. The current conservative government seems set to continue moving away from the Labour government’s policies, which may lead regulatory bodies to resemble professional associations further in future. Friedman A., Daly S. and Andrzejewska R., Analysing Ethical Codes of UK Professional Bodies, PARN: Bristol, 2005. Millerson G., The Qualifying Associations: A Study in Professionalization, Routledge & Kegan Paul: London, 1964. 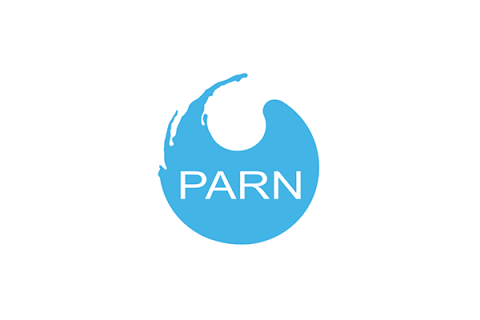 PARN, Financial Benchmarking for Professional Bodies, PARN: Bristol, (various years). This article has been republished from the Professional Standards Councils’ publication 21 years of regulatory innovation through professional standards. The full text is available as a free download here. For further discussion on professional bodies in the UK, keep an eye out for our 2016 Sector Review. Read previous Sector Reviews here. Previous Post:#TheSector: How many members are in the average governing body?